Would that be a 2008 or 2009? What made you decide its the timing? This video should give you some idea of what the job entails. Last edited by ron1004; 05-03-2018 at 09:09 PM. How do you time a 2009 Kia borrego 3.6 V6? How do you align the timing marks on a 2009 Kia Borrego EX 3.8 V6? I want to put new chains, tensioners, chain guides on - was throwing codes P0026 - misfires. Put new plugs, new coil packs. So pulled valve covers off and seen passengers side chain was loose. Did read thread that Kia had trouble with their tensioners. Also, my cam sprockets have 2 lines and one dot, each sprocket do not recall any marks on chain. Your @woodworker account will be closed, and if you continue to cross post and use alternate ID's , the @Traciekay22 will also be banned. Do not create multiple threads on the same topic. 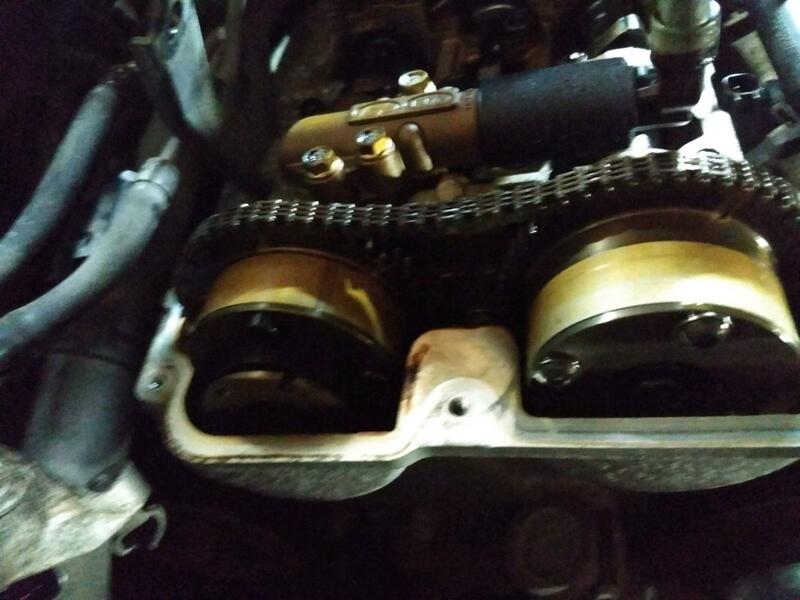 My timing chain is really loose - it's not tight like the other one. 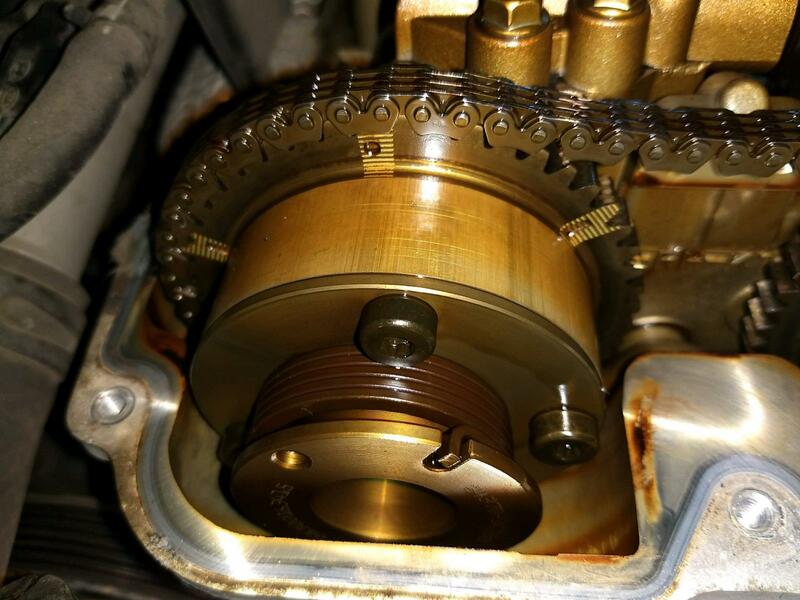 If you've had a bad history with oil, its most likely a problem with the tensioner.